The Washington Post x The Lily illustration. Article on gender wage gap. 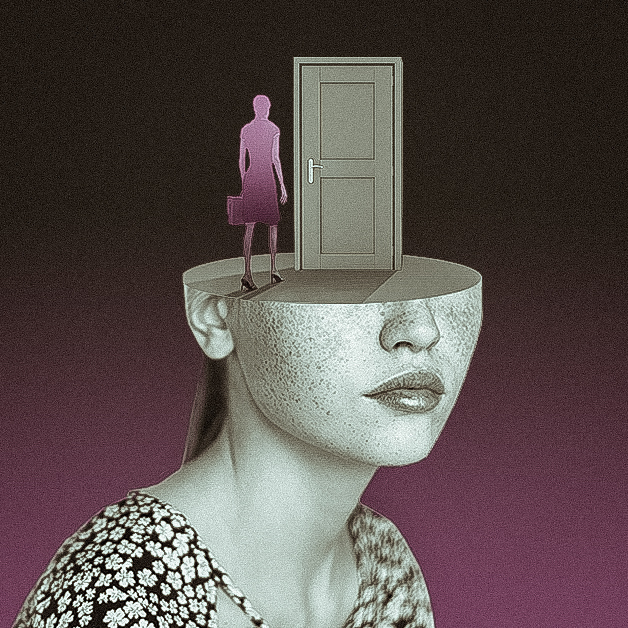 The statistics of the gender wealth gap are frightening––I intentionally aimed to give off a creepy vibe with these digital collage illustrations in order to send the message home.